krb ceramics goes "on the road" to your location! 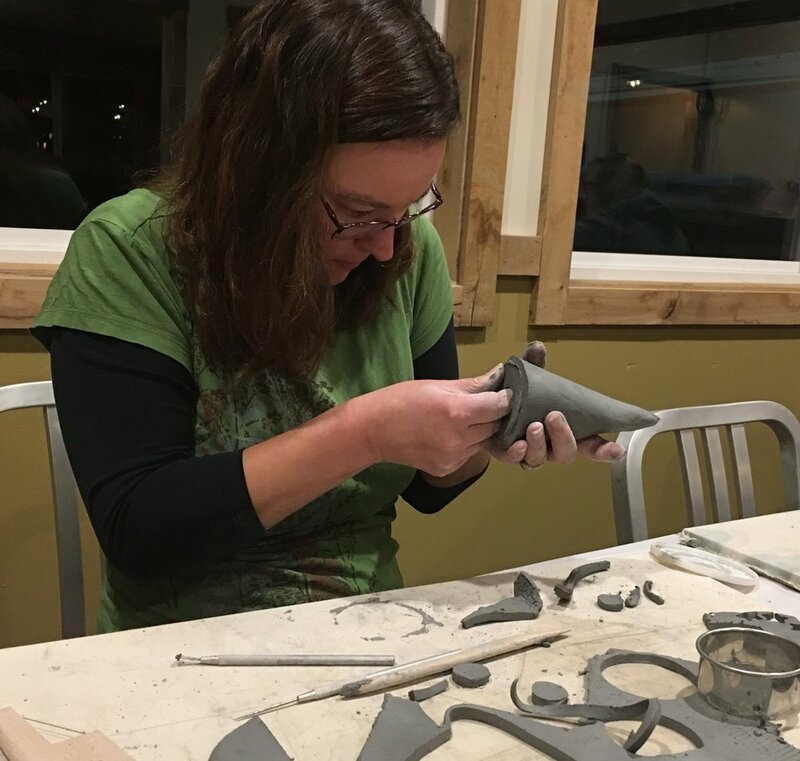 Contact karen@krbceramics.com to design a class for you and your group. Special rates apply. Here are some pictures of our "on the road" classes!